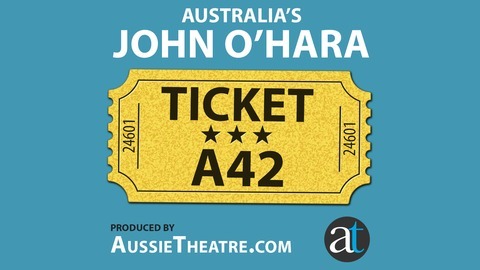 Ticket A42 is a monthly sit down with members of the Australian theatre industry to hear about what they're working on and what makes them tick. It's a fun, relaxed and informative way to get to know each guest a little better. 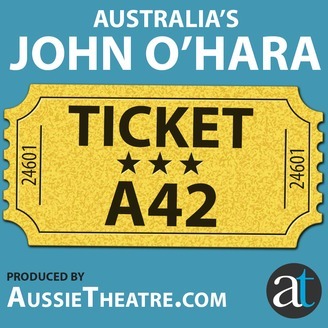 John O’Hara sat down with rising young choreographer Michael Ralph to talk about his recent Green Room Award win, his work on Georgy Girl the musical and his golden advice from the other side of the audition table. Recorded last month, this podcast is an exciting insight into the creative world of Musical Theatre. Dusty for The Production CO.